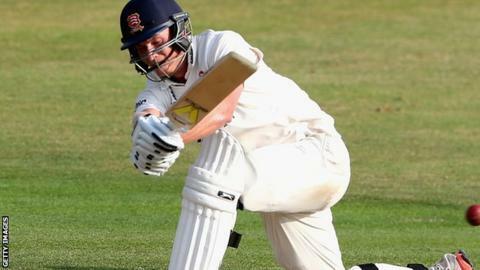 Essex batsman Tom Westley has no intention of simply making up the numbers after being called up to the England Lions squad. The 26-year-old was named in the T20 squad to face Pakistan A in Dubai. Speaking to BBC Essex, Westley said: "Obviously I'm very pleased. It's been a good couple of years and this is what I've been working towards. "It's nice to be recognised but the next step is to get into the final XI and to and put in big performances." Westley was Essex's leading scorer in this season's T20 Blast, with 384 runs at a strike-rate of 123.87. He has also made 747 runs in the County Championship this season at an average of 43.94, including a century and four half-centuries.